The Paula Radcliffe Centre is located on the site of Priory Community School Academy in Weston-super-Mare (with easy access from the M5 J21). Our facilities contain high end, cutting edge equipment (a full list available below). If you require any further information, please do not hesitate to get in touch with our friendly staff. 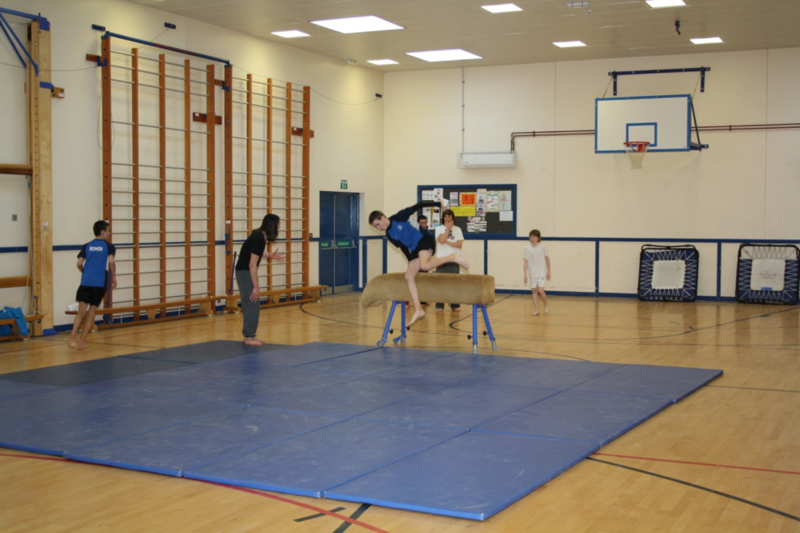 The school also has a range of facilities available for hire, information for which is available below. Our equipment is provided by Star Trac & Octane fitness two of the worlds leading manufacturers. Our mission is to focus on creating and producing a superior fitness suite. 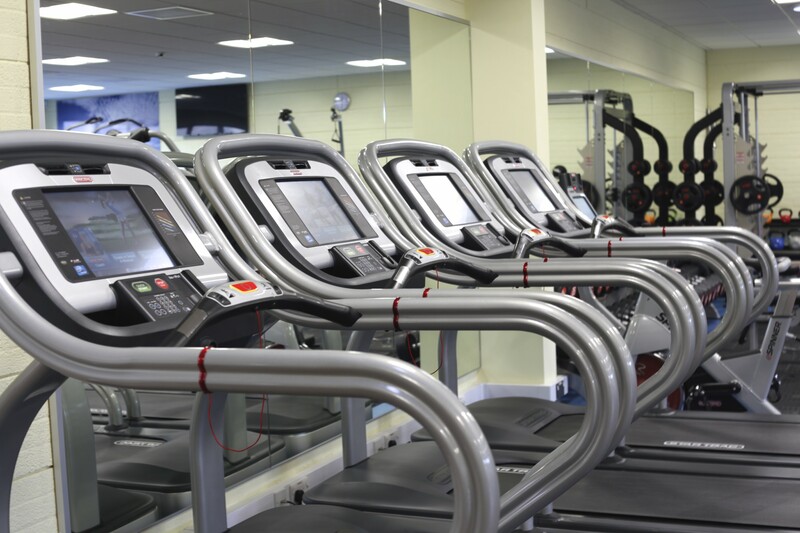 Precise and proven performance of our fitness equipment and our friendly and knowledgeable staff will benefit you with innovative, uncompromised quality and personalised customer service. We also have a large selection of resistance machines and free weights. Our gym is available for hire. Please contact our lettings department for further information. 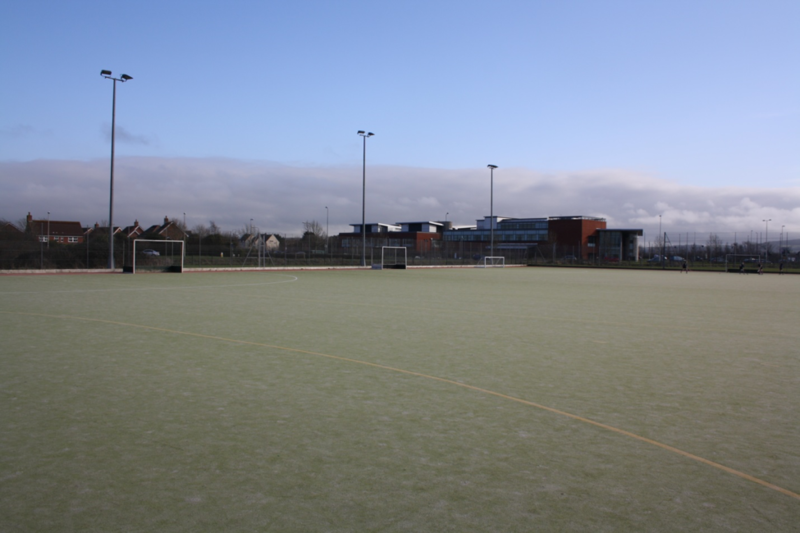 Astro Turf pitch available for hire. Please contact put lettings department for further information. 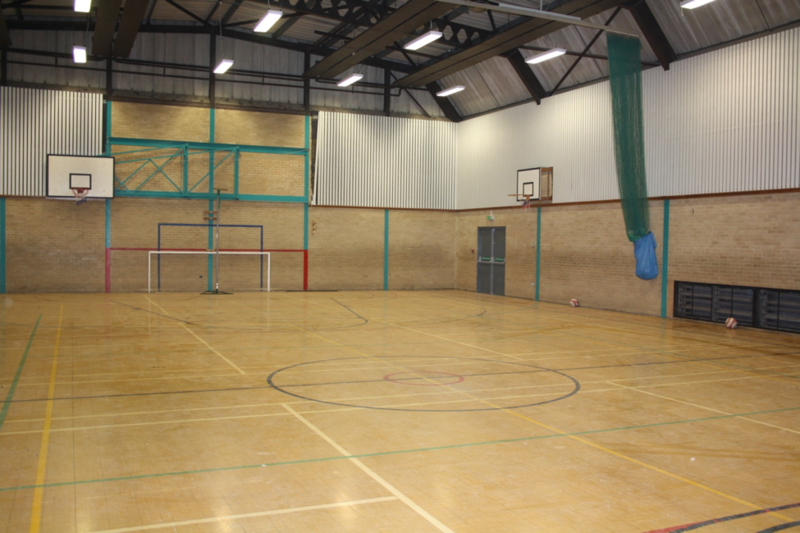 Our recently refurbished sports hall is available for hire. Please contact our lettings department for further information. 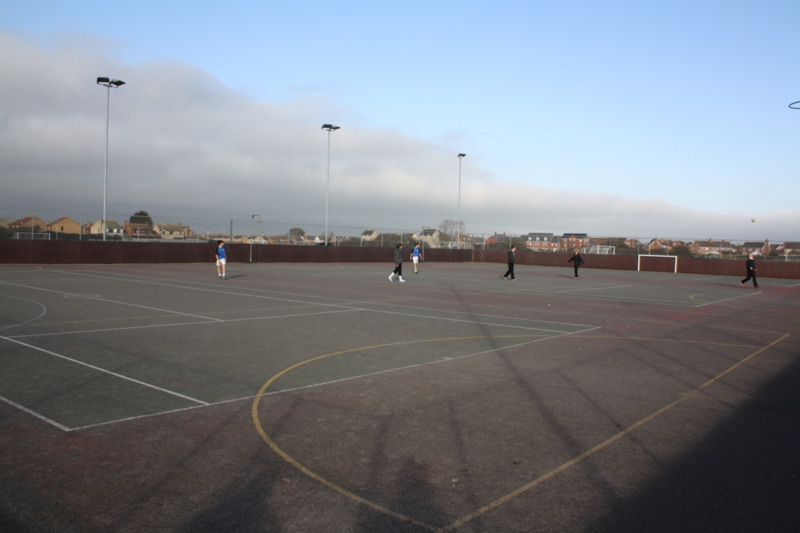 We also have Netball courts available for hire. Please contact our lettings department for further information. Flexible membership packages to suit your needs. Fill out the form and our lettings team will be in touch with you promptly. Thank you for your interest!